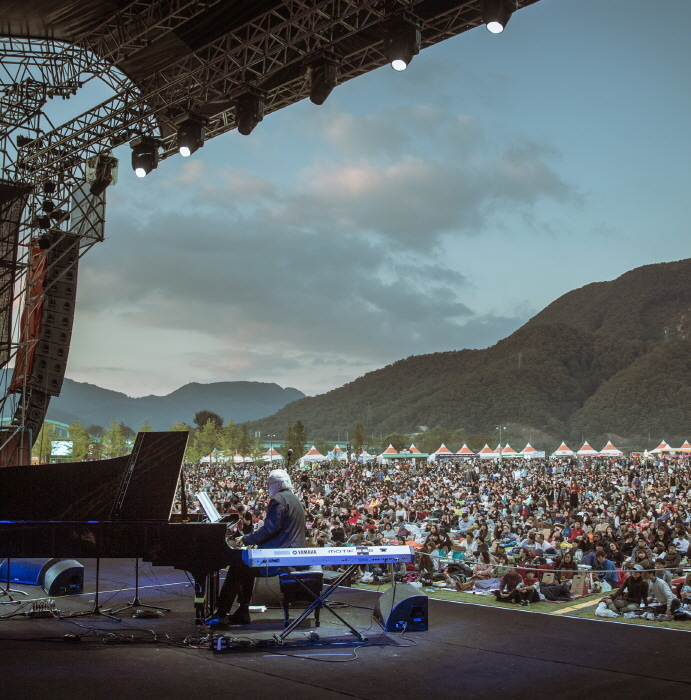 The Jarasum International Jazz Festival is held every October on the beautiful Jaraseom Island in Gapyeong-gun, Gyeonggi-do. During the festival, world-famous jazz artists come together to delight audiences with the smooth vibes of live jazz. As a Green Life Honorary Ambassador, the festival is also passionate about environmental protection. 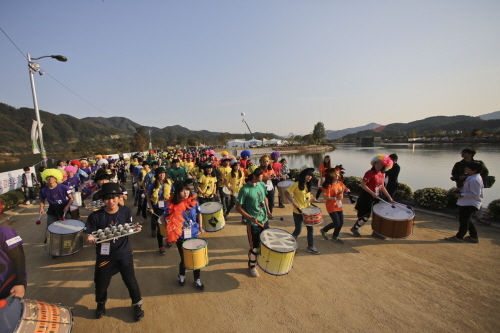 In order to share the external growth with the community, the festival holds Gapyeong Band Contest, publishes Gapyeong Restaurant Guidebook, and produces Jazz Makgeolli and Jazz Wine made from the region’s products. Please check at the official website. Take an intercity bus to Gapyeong. 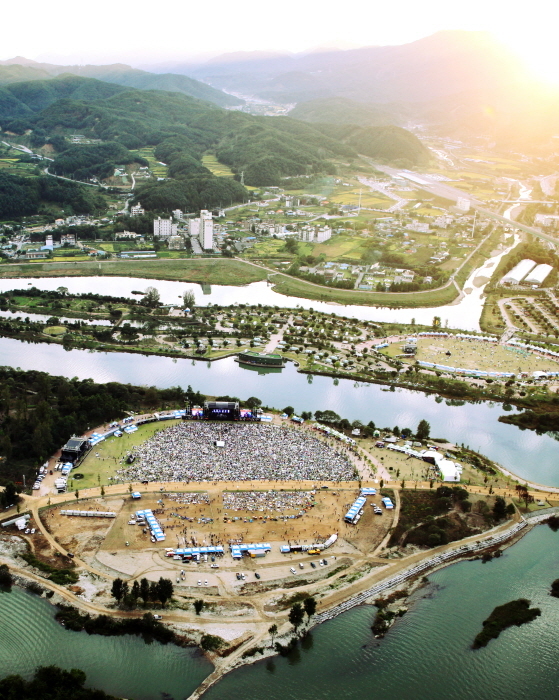 - It is a 10 min walk from Gapyeong Intercity Bus Terminal. - It is a 15 min walk from Gapyeong Station.